Do you, or someone you know, find that your breath often smells like mothballs? If so, then you might be dealing with Mothball Breath. Mothball breath is named that because your breath will have a musty, benzene-like smell to it that is often related to mothballs. You might not notice the mothball smell right away or it may arise slowly over a period of weeks or months. In some cases, though, it is possible that the mothball breath is noticed right away. You might not need to get treatment for it right away. However, some severe cases require treatment right away to take care of the unpleasant smell to avoid embarrassment. Mothball breath is very different from normal bad breath, often referred to as halitosis. Halitosis often has an obvious cure, whereas mothball breath can stem from a wide variety of potential causes. In this article, we’re going to discuss the potential causes of mothball breath so that you can eliminate one potential causes from another. There are many potential causes of mothball breath, both medical and dietary. We’re going to discuss some of the more common causes of mothball breath so that you can figure out what might be causing the bad smell for you. Mothball breath might be caused by the bacteria that is found in your mouth. There are sulfur-producing bacteria naturally found inside your mouth that thrive on the food particles and cells that are found in your mouth. As these bacteria digest the food that they’re thriving on, they can often produce volatile sulfur compounds that smell like mothballs. By not practicing good oral hygiene, those bacteria are able to duplicate rapidly and therefore produce high quantities of the volatile Sulphur compounds that cause the bad smell. Sinus issues are one of the most common causes of bad breath, including mothball breath. When there is an infection in a persons’ sinuses, there is an excess of proteins being produced, because of this the body struggles to break down all of them. However, these proteins are still a food source for bacteria. In fact, even just the production of the excess proteins themselves can have an unpleasant odor to begin with. 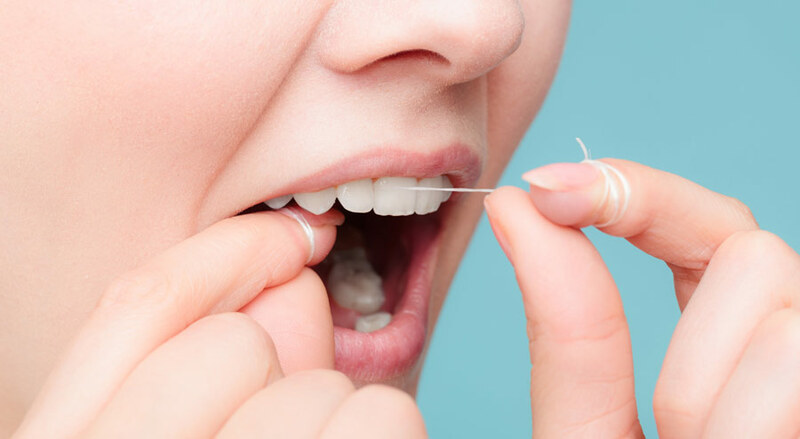 Because of the unlimited food supply for these bacteria, the same thing that happens with poor oral hygiene can happen: the bacteria produce volatile sulfur compounds that cause the mothball smell. Some might have heard of or partaken in; the popular low-carb diet called the Keto Diet. Well, did you know that there is such a thing called “keto-breath” that can be a result of the diet? Ketones often smell rich and fruity (similar to nail polish). However, some might find that the ketones that are released during this diet often smells like mothballs. Some kidney conditions have been linked to causing halitosis. However, this is very uncommon. If you are a heavy drinker, this might be a cause of your mothball breath. Acid reflux is caused by the improper placement of stomach acid in your body. It can often cause a sour or bitter taste in your mouth. However, there is evidence that acid reflux can lead to mothball breath. Spicy and smelly foods are often to blame for halitosis – this can also be said for mothball breath. If you find that you’ve eaten a lot of garlic and onions or even spicy food (i.e., curry), then that might be the cause of your pungent breath. From this article, you can see that mothball breath has a wide range of potential causes. Because of this, getting rid of the bad smell can be quite a task. It’s not impossible; it just requires a lot of patience and organization to rule out one cause after another. The easiest thing that you can do to help get rid of the mothball breath is to implement a really good and effective oral hygiene routine. This will help you thoroughly clean your mouth and sterilize it to get rid of as much bad smelling bacteria as possible. You should start off by brushing your teeth and flossing at least twice a day. You should be doing this for a minimum of two minutes each time that you brush your teeth – otherwise, you’re not doing an effective job of cleaning your mouth. After brushing and flossing, you should use an anti-bacterial mouth rinse that will help fight the number of bacteria that might grow in your mouth. This is a different kind of mouth rinse compared to the standard deodorizing mouthwashes that will just mask the bad breath smell. If you look on oral hygiene brand websites, like Colgate, to find products that will actually treat your mothball breath. Even if you aren’t experiencing any problems that would make you consider an appointment with your dentist, that doesn’t mean they can’t help you fix the problem. If you explain what is going on to your dentist, they can make sure that you don’t have any tooth decay or tartar buildup that could be causing the mothball breath. They can even help you find effective solutions that might help you get rid of the mothball breath. You should also consider talking to your primary care doctor. 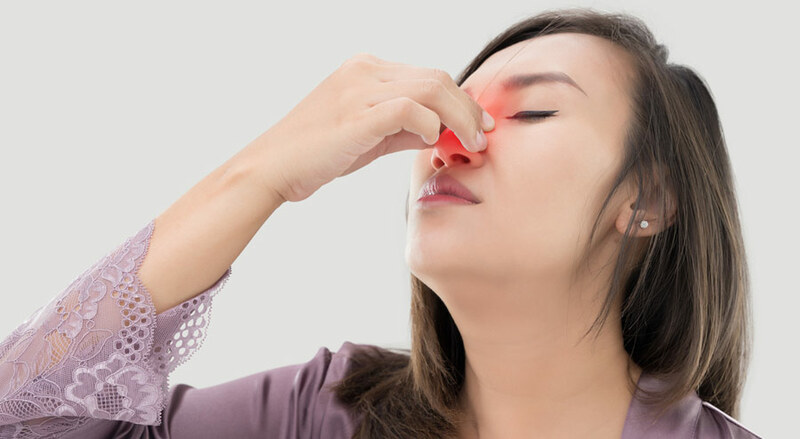 Mothball breath has many medical causes, and since they range from mild to serious (such as sinus infections to kidney problems), you might want to get it checked out. This way, you’ll know if you are going to require any medication to fix the problem or not. If you’ve gone on a low carb diet, such as the Keto diet, or have increased the number of spicy foods lately, then that might be causing your mothball breath. You can start by fixing one of these new changes one at a time to see if they are the problem. The bacteria in your mouth that causes the mothball breath are kept under control by your saliva. By drinking more water throughout the day, you can help your saliva keep the bacteria under control and prevent the mothball breath under the bay. Try chewing on sugar-free gum or mints to help you mask the mothball breath until you find what is causing the problem. You could even consider using breath spray for similar results. Keep in mind that this will only mask the problem and not cure the problem, but it’s a way for you to feel comfortable until you find the solution to the problem. If you’re looking for a more in-depth review of what mothball breath is, what causes it, and what might help you take care of the problem, there are informational websites such as UltraDex that can help you.